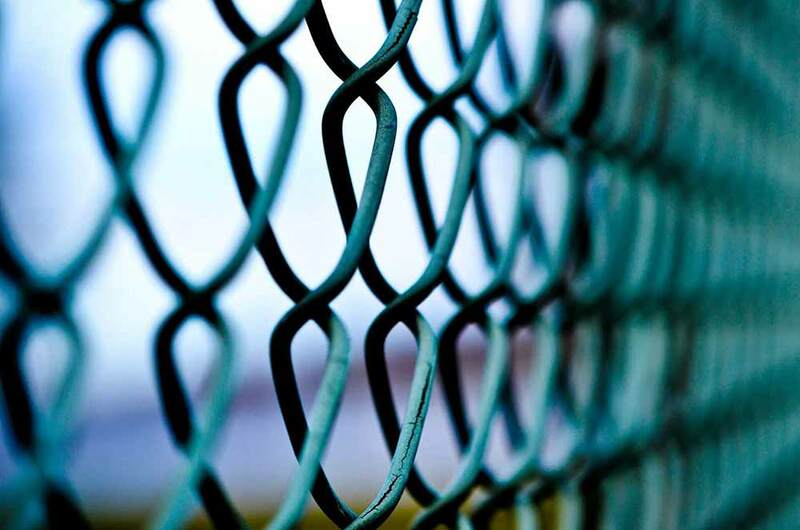 Since Freedom Fence NJ is a highly rated vinyl fencing contractor in Morris County NJ, homeowners contact us when they have issues with fence and gate installation. 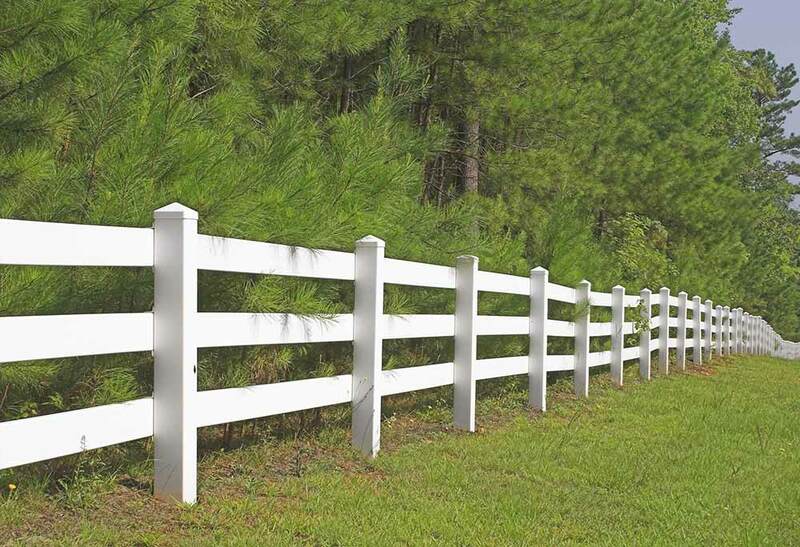 For instance, many have problems ascertaining the right type of soil required for proper placement of fence posts. Also, the fence panels you’ll find at the majority of home improvement stores have a tendency to become easily warped, which means you’re going to need to perform costly repairs in the future. 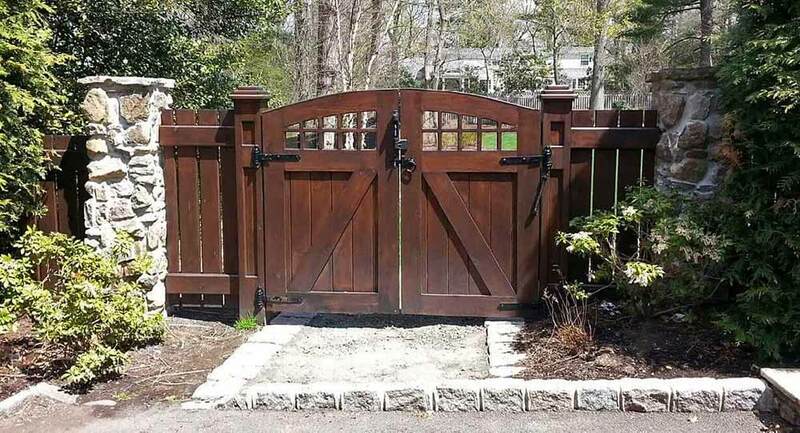 It is possible to prevent these challenges by selecting a North Jersey fence contractor which not only provides you with the advantage of experienced fence and gate installation, but additionally skilled guidance in selecting the best kind of fence layout for home. 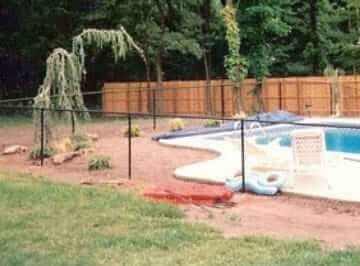 This is why you owe it to yourself to get in touch with Freedom Fence NJ, the Anello fence contractors. We perform a wide variety of high quality services to assist homeowners just like you with their fencing needs. 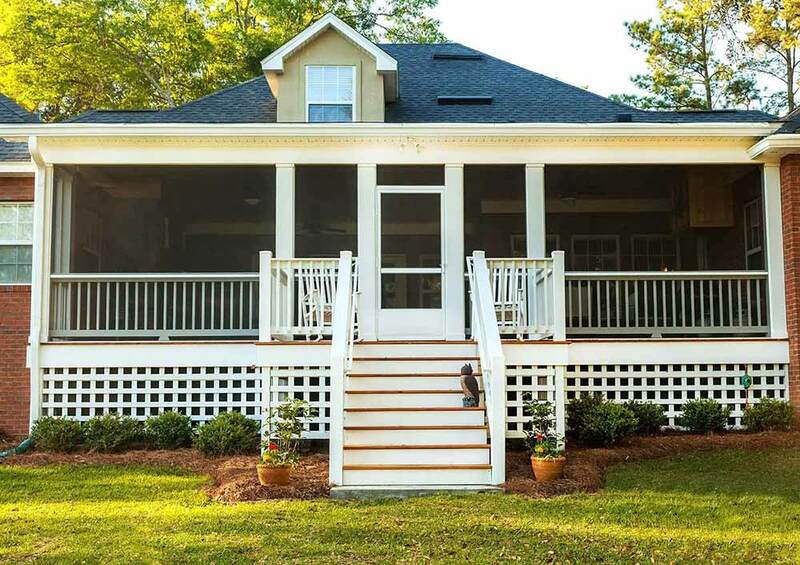 We strive to serve as the only choice you need to make when you’re looking to enhance your home or business’s exterior. 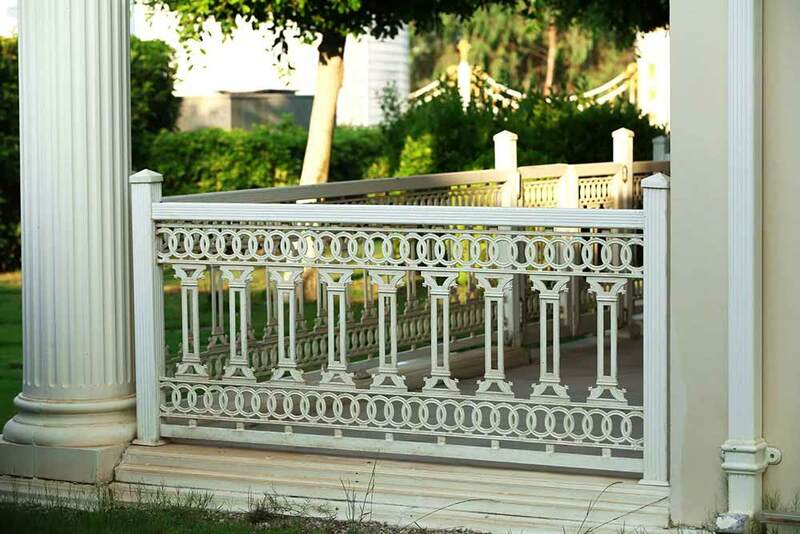 We also are capable of installing a broad variety of kinds of fencing so you’ll be capable of being certain we will have the ability to supply what you are searching for. Worried about finding what you’re looking for? 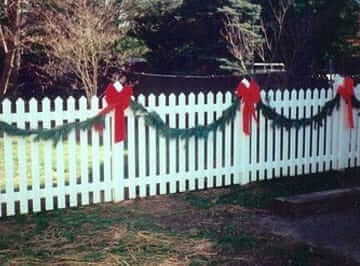 We install a broad range of kinds of fencing so this isn’t ever going to be an issue. 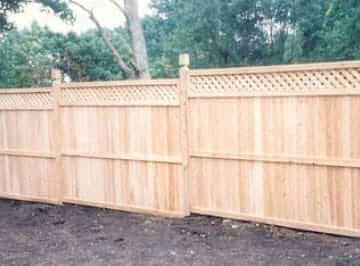 Look no further if you’re looking for a wood fence contractor in Florham Park Borough NJ. 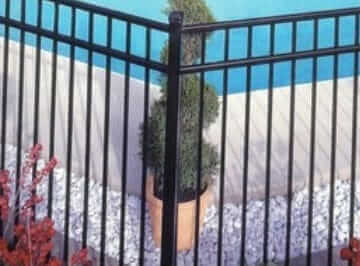 We don’t just serve our customers when it comes to aluminum fence installation in Morris County NJ. Hiring experts when you need an arbor contractor is another way to increase your home’s curb appeal as well as add more living space. Even though pergolas and arbors help define substantially sized yards, they form an attractive point of focus for modest ones. 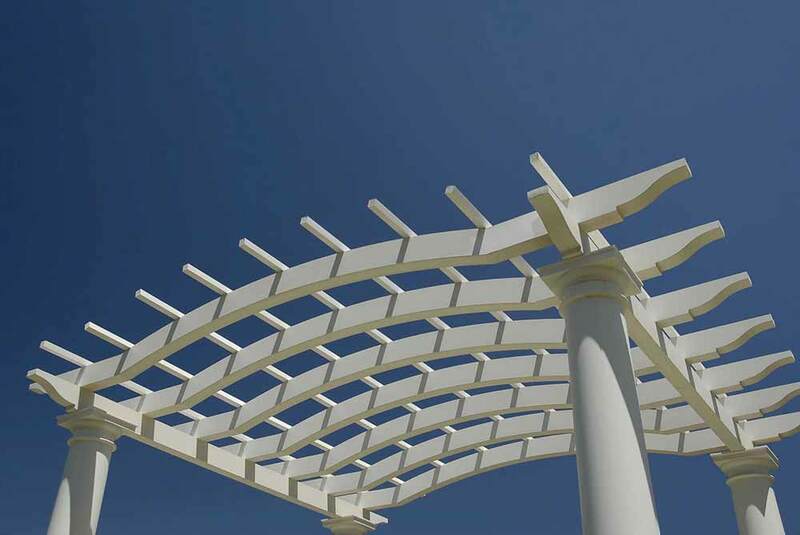 An expert arbors company can supply advice for designing an arbor or pergola that will add the most aesthetic and functional value to your property. 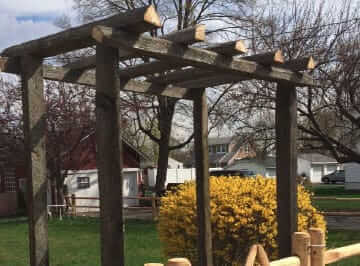 The benefit of working with our team at Freedom NJ when you need an arbors and wood fence company in Florham Park Borough NJ is the individual time and attention we give our customers so we can design and build an arbor that complements your landscape. Interlocking pavers are one more means of adding value and aesthetic allure to the landscape of your property. Be it parallel rows of V’s on bricks or easy layouts that use stone, a professional paver company in Florham Park Borough NJ will work to distinguish your home from the rest. 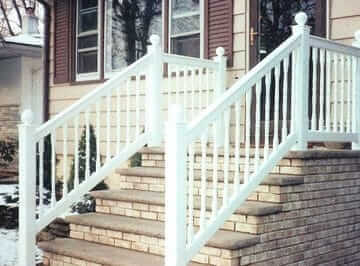 By selecting a railings company who creates custom railings for your stairwell, you could have the benefits of a custom built home without a huge price tag. 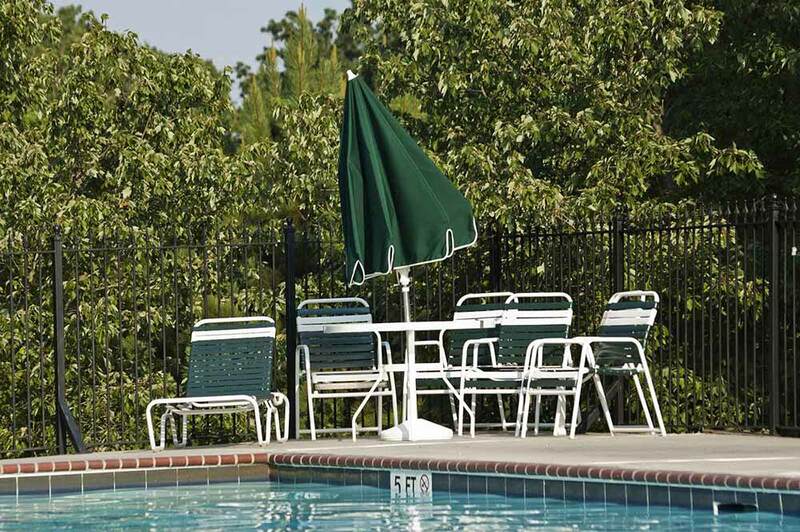 When you want a family-owned PVC fence company in Morris County NJ that offers all these services and makes your satisfaction their number one priority, call Freedom Fence NJ.